This album mixes rare and unreleased versions of songs like “Summer Rain” and “Forevermore” from the band’s recent studio albums – Good To Be Bad (2008) and Forevermore(2011). 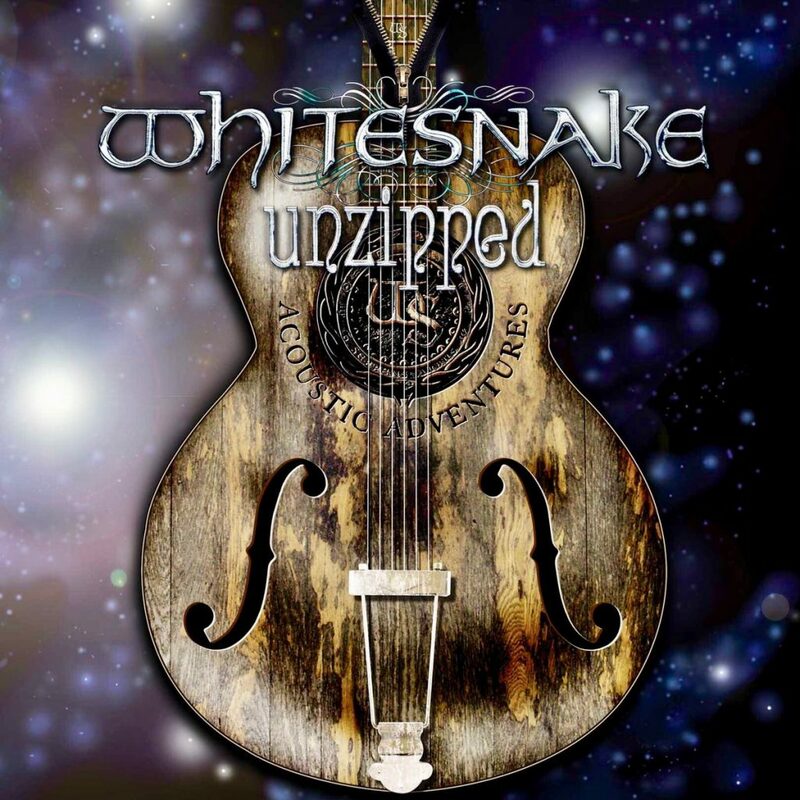 Also included are songs like “Love Is Blind” from Coverdale’s solo album, Into The Light (2000); and a previously unreleased song, “All The Time In The World.” All 11 tracks are available on the single-CD, double-CD and double-LP versions of UNZIPPED. For more details see our UNZIPPED Announcement Page.